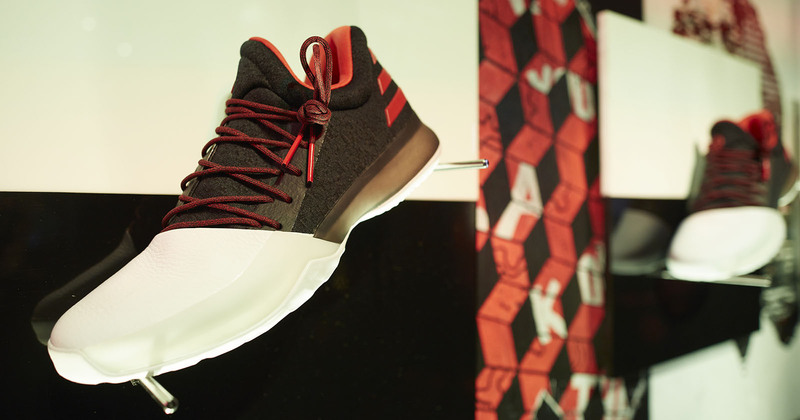 Fans experienced the debut of the Adidas Harden Vol. 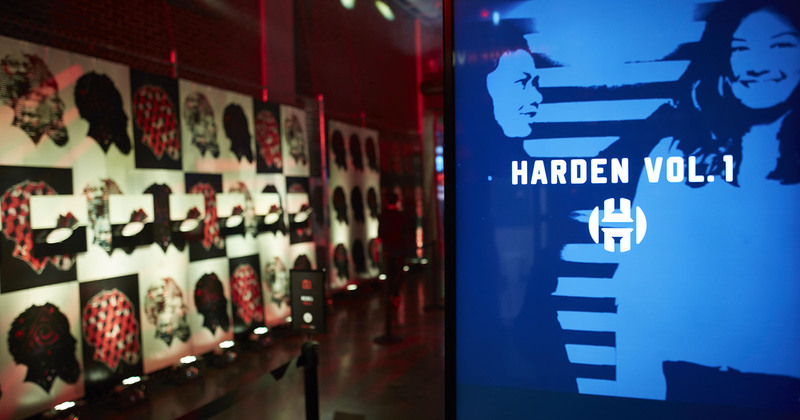 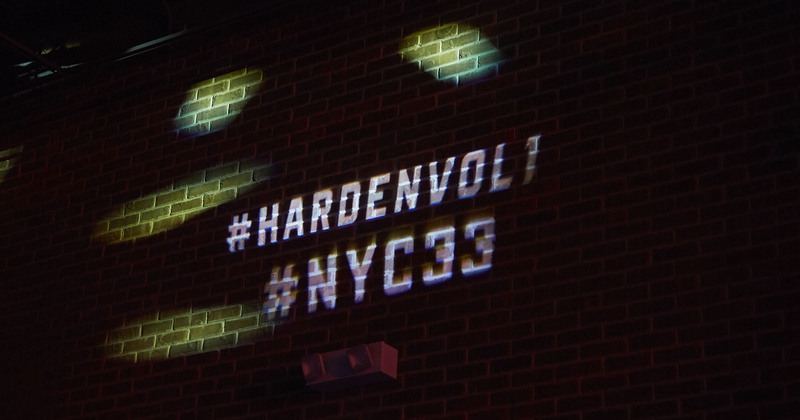 1, James Harden’s hyped first signature sneaker, a collaboration with Adidas, at the product launch party held at NYC33. 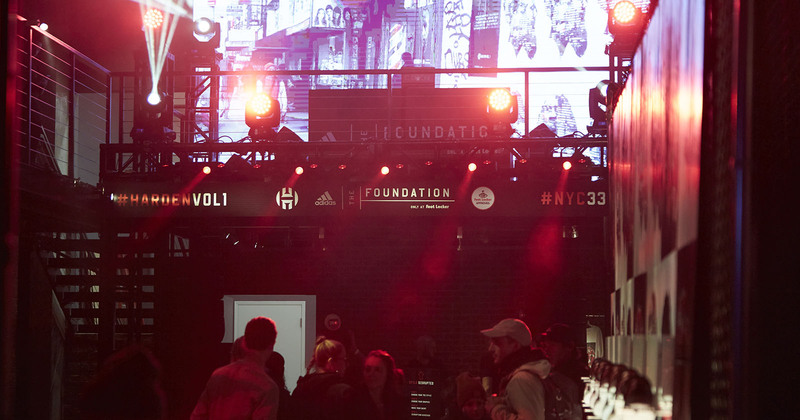 We partnered closely with Priestley to integrate and communicate the Adidas brand aesthetic through large campaign graphics, artwork by ASKEW ONE, and two chain-link fence installations featuring one-of-a-kind prints with an urban vibe. 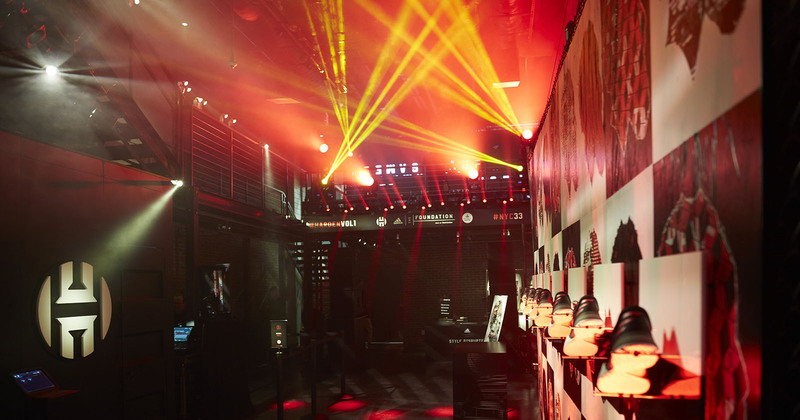 Our custom high-energy lighting design helped highlight the product at the try-on station and on displays strategically placed throughout the space, which were made by our fabrication department. 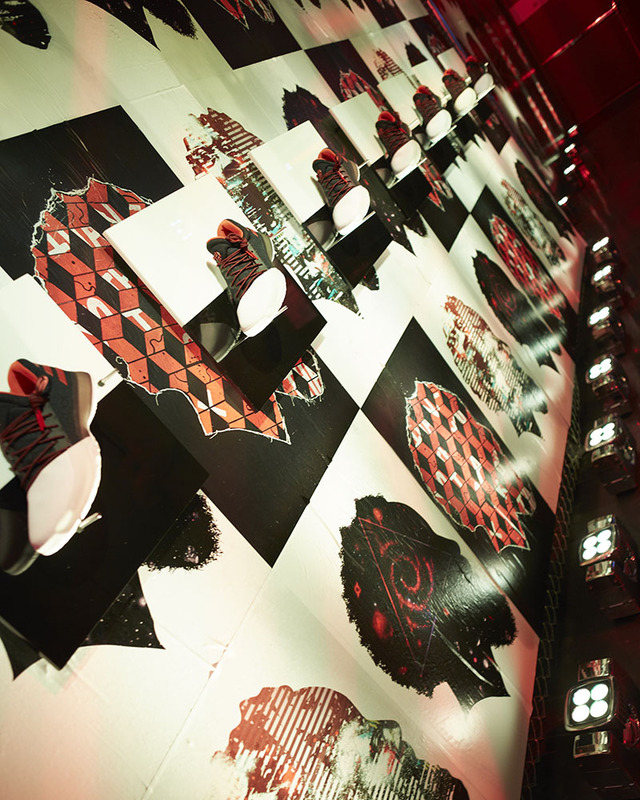 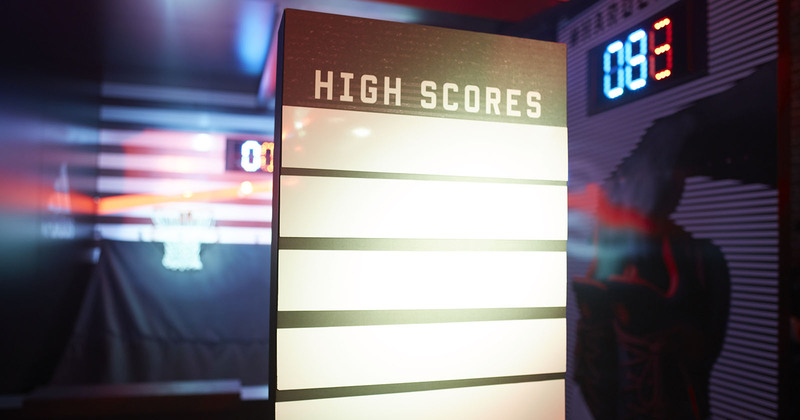 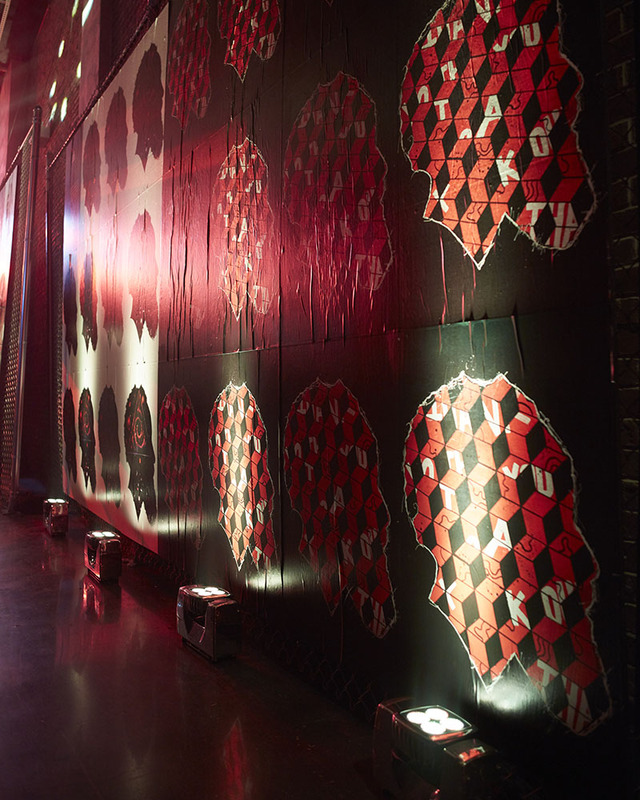 We helped articulate the artistry of Harden’s sneaker by building an artist station where guests could have t-shirts printed on-the-fly with custom designs. 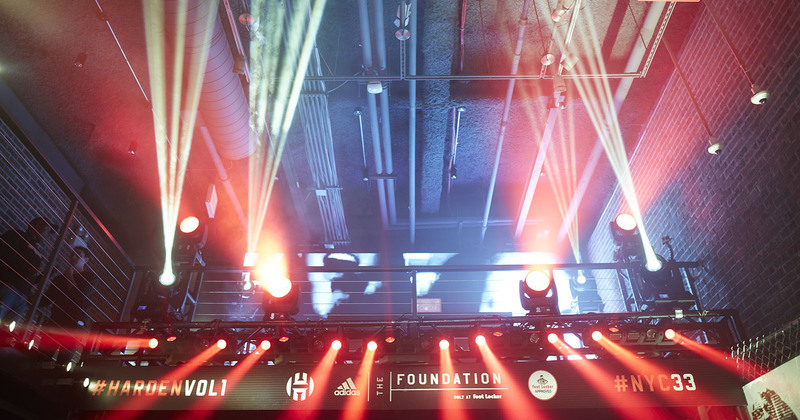 Dynamic intelligent lighting and haze worked in tandem with our ultra compact and powerful line array audio system, specifically constructed to support headlining hip-hop artist Young Jeezy!